Don't miss out on this great property. There is none out there for sale in the great area of Modesto at this price. This 2 story home has its master bedroom upstairs with a balcony enjoy some coffee in the morning looking at the beautiful view in the country. This home feature 4 bedroom 3 bath which one of the bedrooms and bath was created into a small studio. Its a must see! It is in need of a little TLC use your imagination of what you could do to this home and ranchette contact me for a private viewingDon't miss out on this great property. There is none out there for sale in the great area of Modesto at this price. 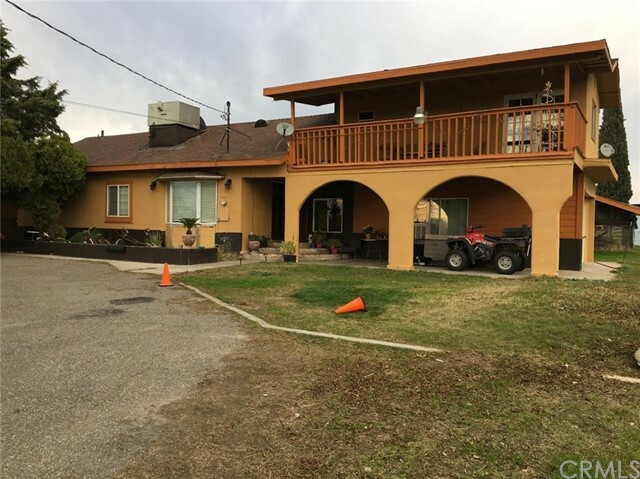 This 2 story home has its master bedroom upstairs with a balcony enjoy some coffee in the morning looking at the beautiful view in the country. This home feature 4 bedroom 3 bath which one of the bedrooms and bath was created into a small studio. Its a must see! It is in need of a little TLC use your imagination of what you could do to this home and ranchette contact me for a private viewing.